Camerado Glass offers a full range of solutions for replacement windows in terms of styles, materials, hardware, colors, finishes and more. Our brands are Energy Star and include Milgard and Ply Gem and many other dependable brands that you can trust. Make your home look like new with Camerado Glass replacement windows. Not only will your home look brighter and cleaner, but you’ll save money on your energy bill with energy efficient materials. We offer a full range of solutions in terms of styles, materials, hardware, colors, finishes and more. Our brands include Milgard and Ply Gem and many other dependable brands that you can trust. 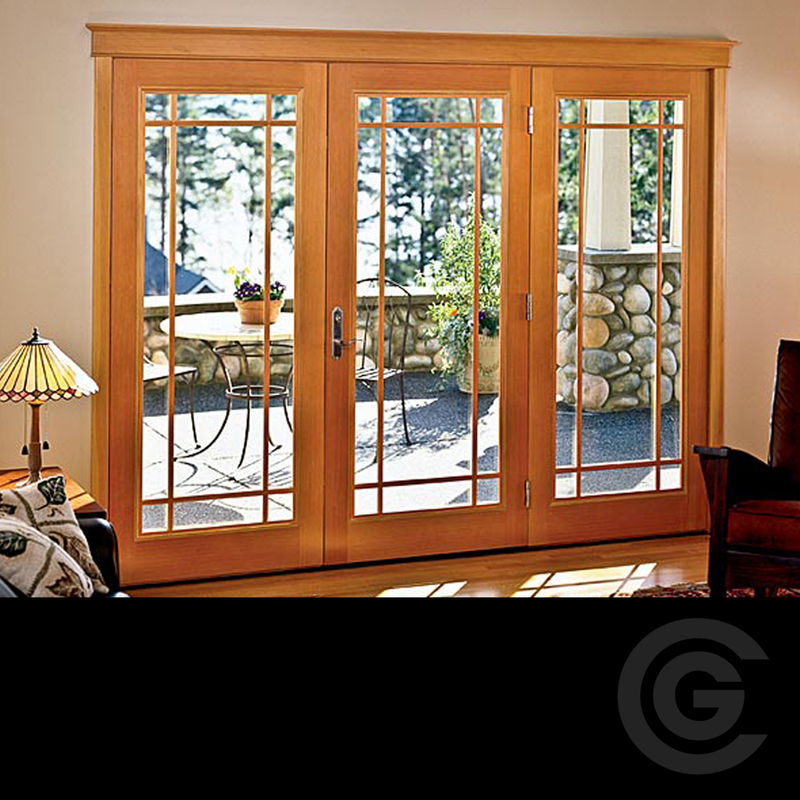 Contact us today for your free in-home estimate and give your home a beautiful facelift with replacement windows.